our artist-teachers through the use of mixed media. We are proud of both the process our students go through and their works—check out the gallery tab! 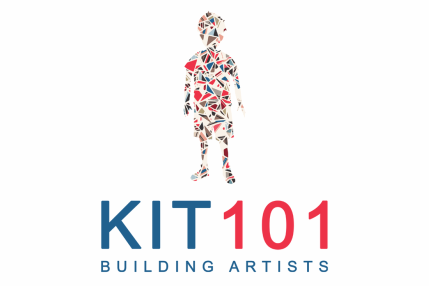 Come try a KIT101 art class in BGC... whether you're looking for weekend activities or seriously wanting to take your art skills to the next level.